What we are not is another agency, print house or stand contractor but a combination of these aspects and so much more. 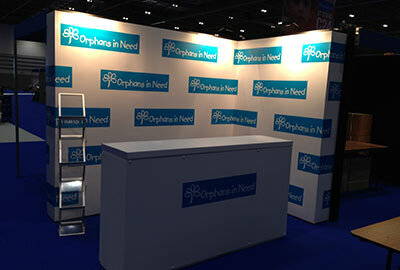 What we most definitely are is a specialist in the field of exhibition and display stands. Warrens evolved from the embers of the dying photographic reproduction industry (and we’re talking a pre internet and iPad age here) and since then, Warrens Display has embraced significant technological advancements and changes from its origins over 125 years ago when the company, then Warren Jepson, was an innovative UK leader in photographic print and production. The name, in part, has endured to this day, synonymous in the industry with enduring quality. Over the years, Warrens has ridden the waves of emerging digital technologies with dogged determination, adapting itself endlessly to meet the needs and advancements of the modern age – and as new technologies came online, we even gave some of our old photography equipment to a local museum! 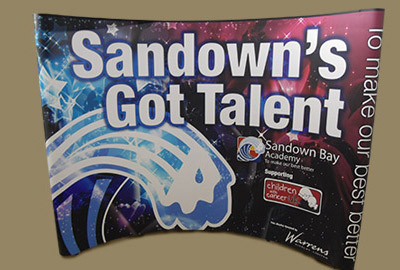 Today, Warrens is driven by a desire to press ahead in the industry, leading as exhibition and display specialists whilst maintaining the traditional values of excellent customer service and our reputation for quality and reliability that we have earned along the way. We’re a customer focused company, with a strong graphic and print pedigree and we know that adapting and moving with the times is essential in the fast-paced, ‘seat of your pants’ world in which we live today. Change, we believe, is good. It’s not just exhibitions and displays either. 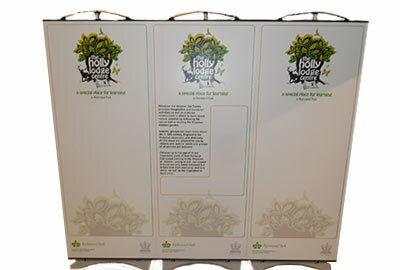 We produce all kinds of creative, often ‘wacky’ even, one off display items for a wide variety of clients. Projects ranging from a 50m long and 3m high logo for Honda that you can climb all over, to an oversized game of Kerplunk for Barclays and many other unique and eye catching items - often essential to create a buzz in your project. There is little we can’t do, and we’re always up for a challenge. We have a proud heritage and a bright future; we adapt and change with emerging technologies, taking whatever the world throws at us. We continuously strive to find new and innovative ways to keep our clients ahead of the exhibition and display trends, without losing focus on the commercial realities that we all face. As a team, we work hard to make your project achieve its desired goals and objectives. Whether you’re super-organised and planning months in advance, or in a hectic, last minute race-to-the-finish looking for your urgent pop up, modular or custom build exhibition stand for a show in the UK, in Europe or overseas, then give us a call on 01132783614 or email us with your requirements and we promise to take care of it … we’ll help you make it look easy and you can relax knowing that you’re in good hands. Warrens Display is proud of our 30 strong team of creative, dynamic and service oriented staff, all of whom understand the job they have to do and are committed to doing it well – every time. We pride ourselves on our proactive abilities to act fast when and where our clients need us. From design and the technical details, to on-site service and support, we’re flexible enough to respond quickly and effectively. Who do our exhibition specialists work for? We work for a wide spectrum of companies, some you'll be familiar with and many others you won’t. Well, not yet anyway! Size isn't important to us and we don't have a policy to just work with the big players; whatever your budget, we have the creative ideas to suit you and to help your business grow. Don't just take our word for it: why not let some of our clients tell you about their experiences instead? 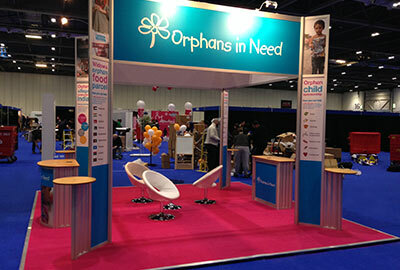 Warrens consistently give excellent service both before, during and after the shows at which we exhibit. (Our account manager) is very good at controlling the production schedule, I am always confident that she's on top of things. The guys who installed the tent are just excellent too, proactive, reliable and capable. We are very pleased with the whole service. Excellent service and support throughout - particularly given the short timescales we were working to. …Excellent customer service. Excellent communication. Excellent overall support from the team for the preparation and running of the event. Would recommend every time! Nothing is too much trouble for Warrens. They are always on hand to answer any queries and resolve any concerns we have. I wouldn't hesitate in recommending Warrens to other parties and look forward to working with them again on our next event. Our support has ranged from providing stands to help raise awareness of that charity, to our staff members of our team physically taking part in fundraising events. 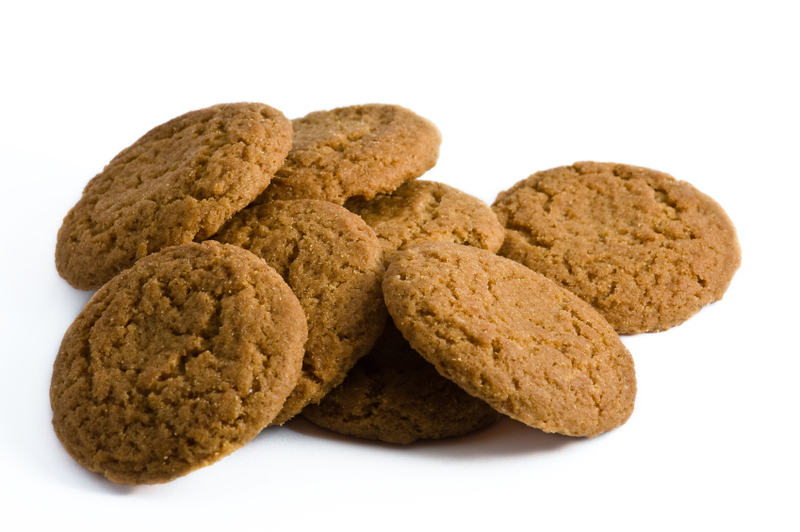 We have a saying here at Warrens: “You put the kettle on and we'll bring the biscuits”. If you have time to meet up we’ll happily come to you. For those that are up against the clock, we have a raft of other ways that we can quickly break the ice, saving you time and ensuring that our exhibition specialists can devise the right solution for your needs.